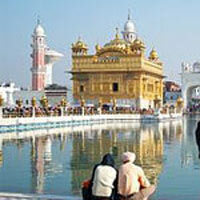 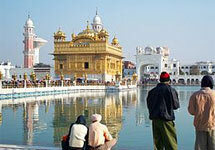 Gargi Taxi Service is a reputed Tour & Travel Agent in Jalandhar, Punjab, privileged of serving a number of clients. 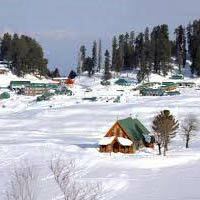 We offer Jammu & Kashmir Tour package to clients for a splendid holiday experience in the lap of nature and beauty. 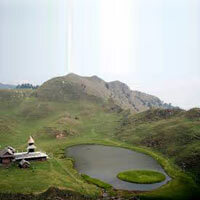 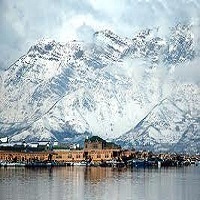 Jammu & Kashmir is one of the famous destinations in the world for travel. 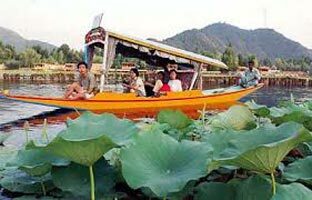 Every year, Jammu & Kashmir relishes millions of tourists visiting the place because of its scenic beauty and natural excellence. 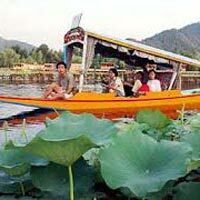 Considered as the â��Paradise on Earthâ��, this place has so much to offer like lush green forests, cascading lakes and rivers, silent valleys, undulating peaks and mountains, tranquil valleys, colorful gardens and much more. 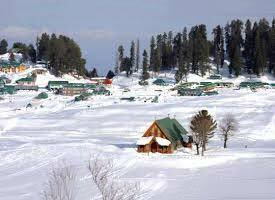 Activities like skiing, mountaineering, paragliding, ride on Shikara, etc. 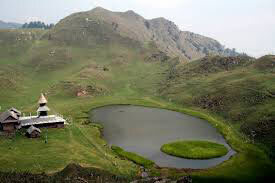 can be enjoyed to the fullest while in Jammu & Kashmir.